Make friends with Japanese at the historic Japanese school in Shibuya. "@Gaijinpot: Classes are limited in size to maintain a personalized, friendly atmosphere." Shibuya Gaigo Gakuin is the language school which has been lasting for 45 years with classes for 12 different languages. 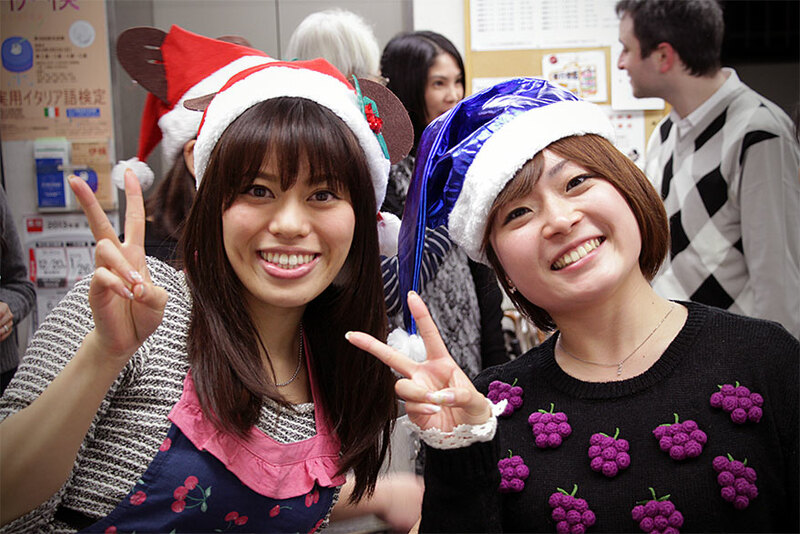 What attracts students from abroad is that there are not only international learners, but also Japanese learners who may have been learning your mother languages, hence it is highly possible that you will be able to communicate with Japanese, besides international exchange party will be held once in 3-months. Communication is key at Shibuya Gaigo Gakuin, with a curriculum that heavily focuses on conversation skill and having fun enjoying the culture of Japan while learning the language. It moves at a comfortable pace to make sure the students have plenty of time to practice what they learn! This course is designed for students who want to build a strong understanding of the fundamentals of Japanese. Students will focus on everyday conversation, basic grammar or kanji characters. The course also includes reading, listening and writing lessons. This is an excellent way to prepare yourself for all the aspects of your everyday life in Japan. *Registration Fee: ¥70,000 with student visa included in tuition price. *If you have any other long term visa, then the fee is ¥10,800 instead. 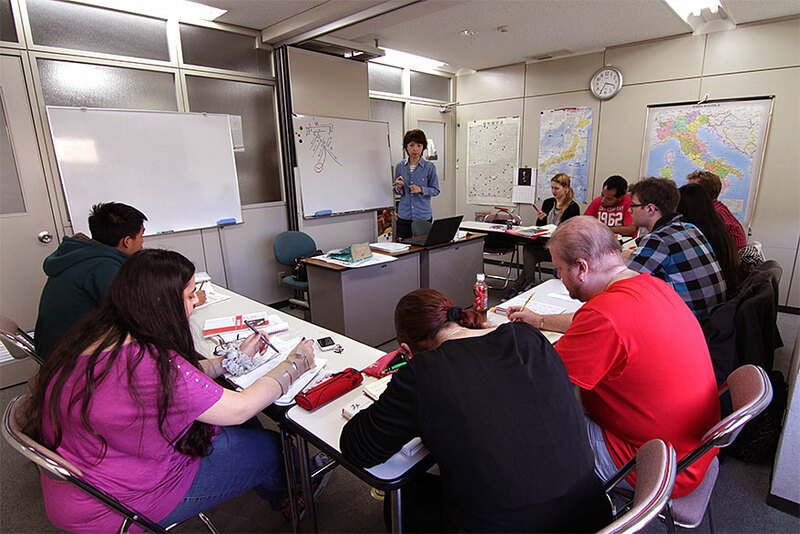 This course is for any student who wishes to do a short term study program in Japan. 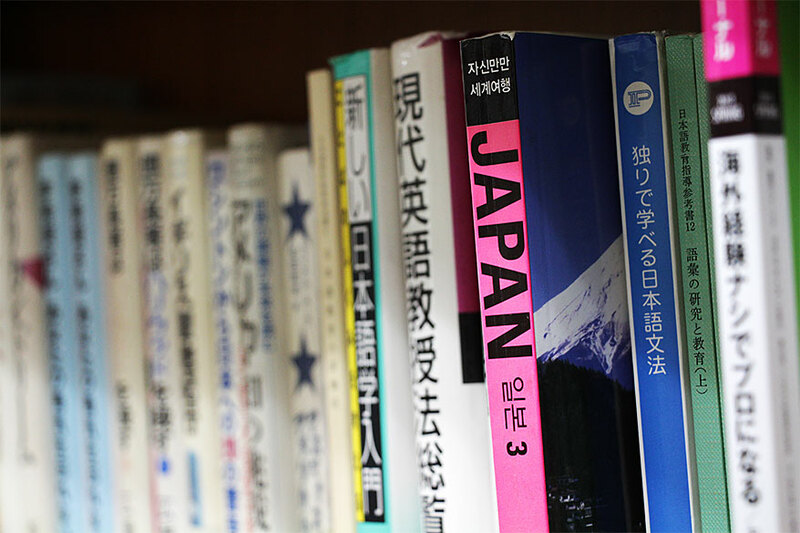 Ideally suited for foreign university students or anyone working in Japan, this curriculum is equivalent to the full time course. Looking to improve your Japanese skills? Well here’s your chance. 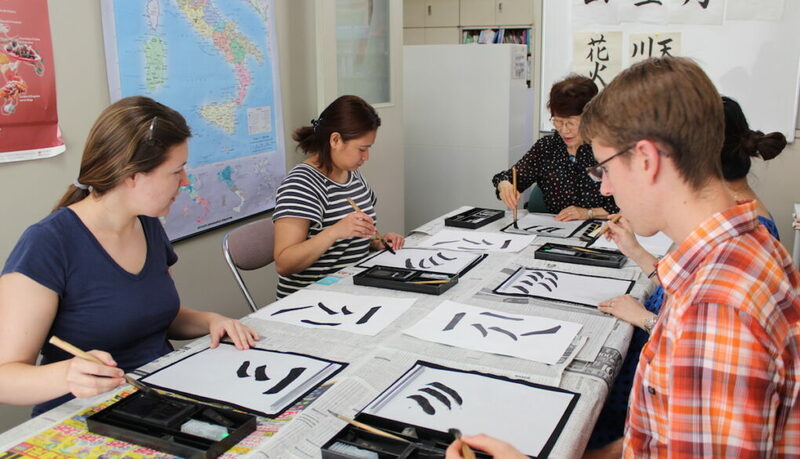 We offer intensive Japanese courses every summer. 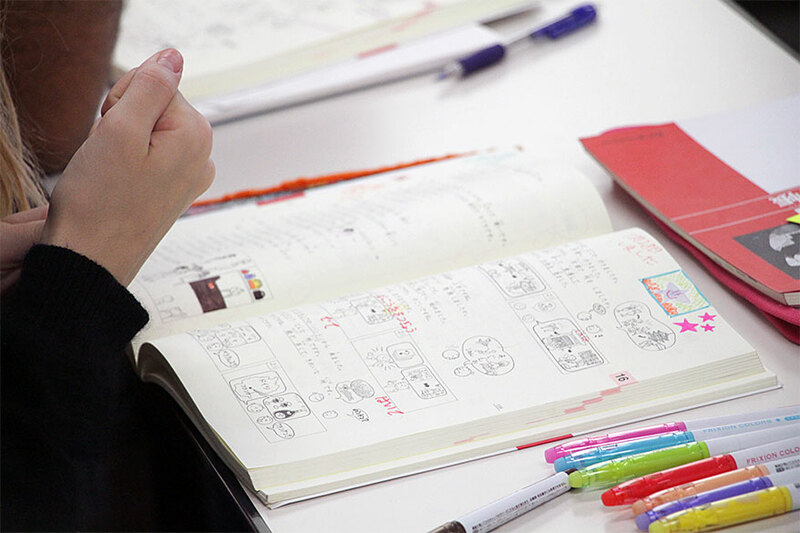 With a variety of courses to choose from, you’ll be speaking Nihongo in no time. 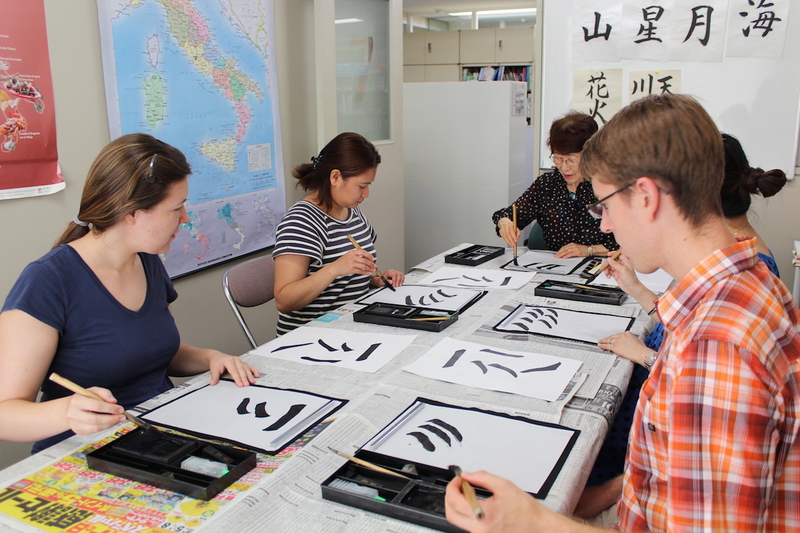 Our two main summer courses are our Conversation Course and our JLPT Course. 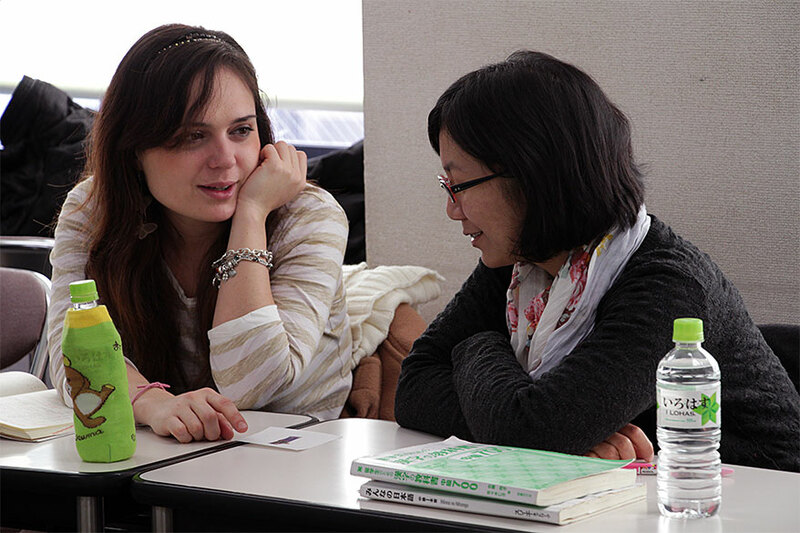 The Conversation Course focuses on helping our students with the daily interactions they will have with Japanese people while living in Japan. Our JLPT Course focuses on preparing for N1 and N2 exams, which is important for anyone who wants to work at a company in Japan. Private & semi-private lessons offer students the opportunity to focus solely on their language needs. A personalized curriculum and the full attention of our experienced instructor allows students to reach their potential faster, and at their own pace. Contact us now for more information on all our lesson options.